The furniture in your home got there because you loved it enough to welcome it in. Like personal items, pieces around a home of all shapes and sizes can gain sentimental value. The seats, couches, beds, and other items that make up the home’s furnishings get used by you and your family over the years, and those years bear with them a certain amount of nostalgic value and personal attachment as lives develop in, around, and on top of your furnishings. But, along with all of that sentiment comes a few things you may not want to think about as much. Upholstery cleaning is something you’d like to keep way, way back in the recesses of your mind. New York is a city full of people, and in Manhattan you’ll find some beautiful homes and equally beautiful furniture. What can damage that beauty, and even depreciate the overall value of that furniture? In one word: Neglect. Cleaning upholstered furniture in Manhattan is a task we take special pride in. Like all of our cleaning jobs, we work on the items of your home with tender love and care and expert efficiency. We use certified organic cleaning materials with your safety and comfort in mind, so you can enjoy having a home full of fresh, clean furniture without replacing it with toxic odors and dangerous materials. You might be thinking to yourself that upholstery cleaning just isn’t a priority. Often, when our items don’t seem to be visually dirty, we can ignore the pretty well-known fact that simply existing in the world and in your living space gives furniture plenty of opportunity to collect dust and other steadily-accruing filth. To really take care of your furniture, you should have it professionally cleaned regularly, as in at least every couple of years or so. Even if health isn’t necessarily your first concern, the health of your investments probably should be a priority. As furniture tends to live with us, it can be an easy mistake to stop thinking about the initial cost of what we purchased. But, a little occasional spending on up-keep can go a long way toward protecting the re-sale value of your home furniture. We can handle just about any materials you could expect to find here in Manhattan or the entire state of New York! From cotton to leather and from natural to synthetics, all of your home furniture can be made fresh again with our treatments. Our professional cleaners will steam clean and deep shampoo your couch. They can re-upholster worn and damaged pieces. 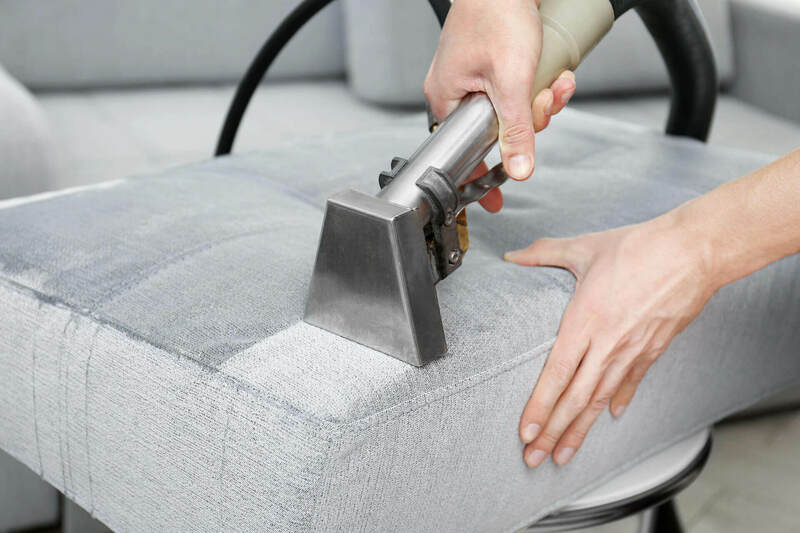 We’ll even sanitize, deodorize, and work on hard-to-remove spots so that you can look at your furniture with a renewed sense of why you chose it in the first place, when there were so many options for your home’s couches, seats, and much more. Let us be your go-to upholstery cleaners in New York City, and contact us to get started as soon as possible!